There are two types of hit and run offenses in California: misdemeanor and felony. Another’s property was damaged in the accident. 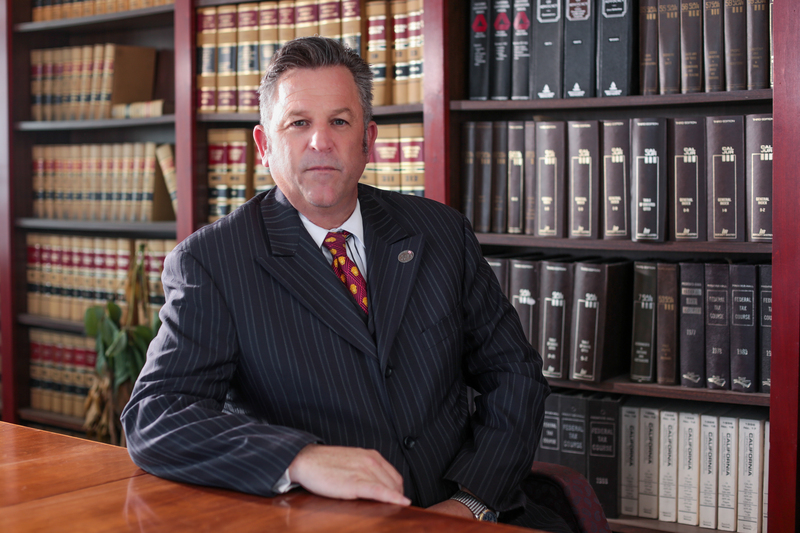 The difference between a hit and run misdemeanor and felony is based on injury. You can be charged with a felony if someone other than yourself was injured or killed. If you are charged with a misdemeanor hit and run then you face paying a fine up to $1,000 or serving a sentence up to 6 months but no longer than 1 year in a county jail. If you are charged with a felony hit and run, meaning that someone other than yourself was killed or was seriously physically injured, the penalties include a fine ranging from $1,000 to $10,000, and up to 3 to 4 years in a California state prison. Only your own car was damaged. You didn’t realize that you’d been involved in an accident, or that someone else’s property was damaged. It was actually someone else, not you, who had been involved in the accident. You weren’t the one driving your car in the accident. You didn’t know that an accident had occurred or that anyone had been injured. You didn’t willfully leave the scene or fail to identify yourself after the accident. You were the only one injured in the accident.